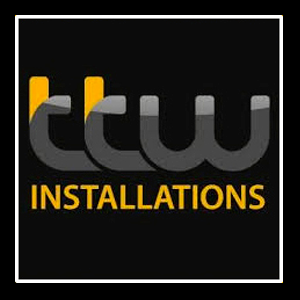 TTW offers the very latest automotive gadgets and vehicle security solutions throughout the UK. An established design company based in Leicestershire. 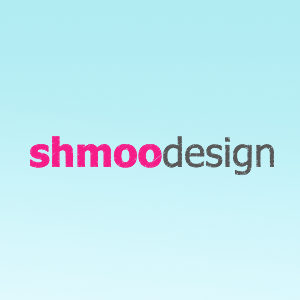 Enthusiastic and passionate about design, providing innovative and creative design solutions. 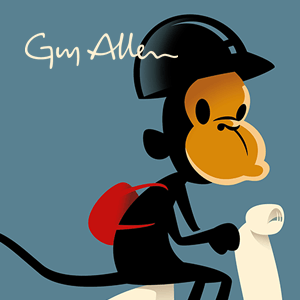 Guy Allen is an illustrator, cartoonist, and graphic designer with 20 years professional experience. 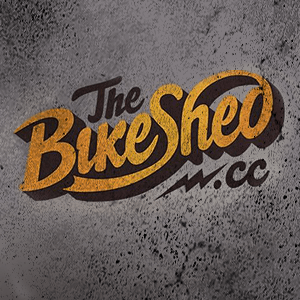 Cafe Racers, Scramblers, Bobbers, Flat Trackers, Street Trackers and Shedbuilt bikes .... all under one virtual wooden roof. Our friendly and efficient web design gurus! 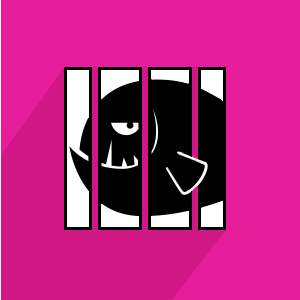 Making your company look good on the internet and produce results!